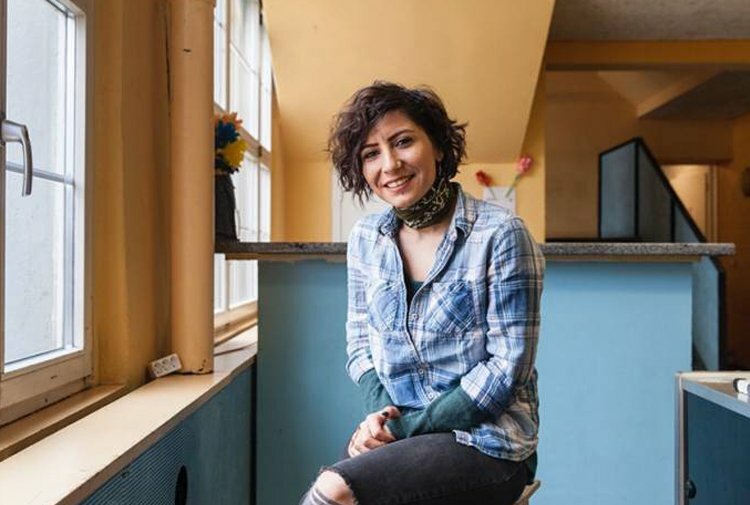 Hülya Emeç, a Turkish journalist and a member of International Federation of Journalists, was sentenced to 6 months in prison for reporting the death of a Kurdish man during a police raid in Van province in 2014. Emeç, a reporter for the now-closed pro-Kurdish DİHA news agency, reported that a 48-year-old Kurdish man named Şefik Tunuç died of heart attack after his house in Van province was raided by Turkish police three times in a week. Emeç was given the prison sentence on charges related to Article 301 of the Turkish Penal Code (TCK). Article 301 criminalizes denigration of the Turkish nation, the Turkish state, the Turkish Parliament, the government of the Republic of Turkey and the legal institutions of the state. The Turkish court ruled that the journalist committed the crime of “insulting Turkey’s Law Enforcement Agency” in the headline of the story about the death of Şefik Tunuç. According to DokuzSekiz news portal, Emeç has recently applied for asylum in Switzerland. She was, however, sent back to Brazil where she arrived to Zurich from as Swiss authorities consider Brazil as a safe country for journalists. Emeç stated that she had been harassed in Brazil and feels traumatized after having been imprisoned in Turkey. Şefik Tunuç’un evi 3 gün üst üste basıldı. Sadece ben değil, eşi de cezalandırıldı.